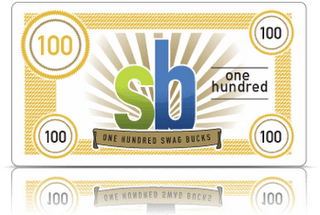 Don’t forget that today is Mega Swagbucks Day! You can earn extra points for your searches — as much as 500!!! So, definitely check them out! Also – be sure to check your newsletter. It should be in your in-box (check spam if you can’t find it). There is a code inside of it that you’ll want to input to get a point! Don’t have a Swagbucks account yet? You can sign up for one right here.